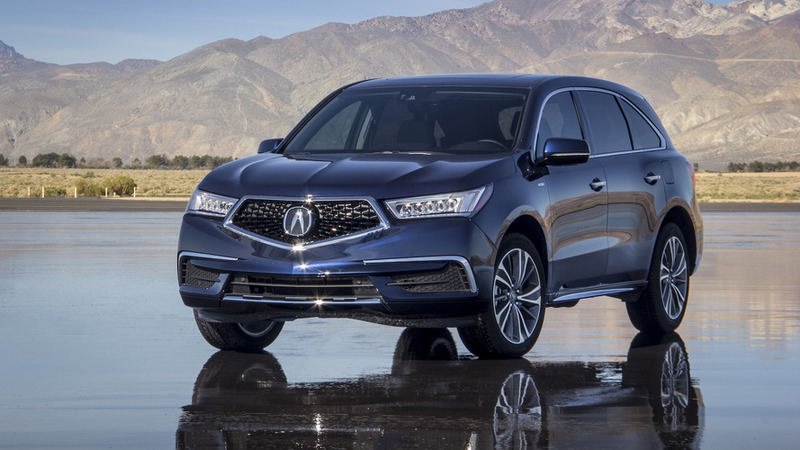 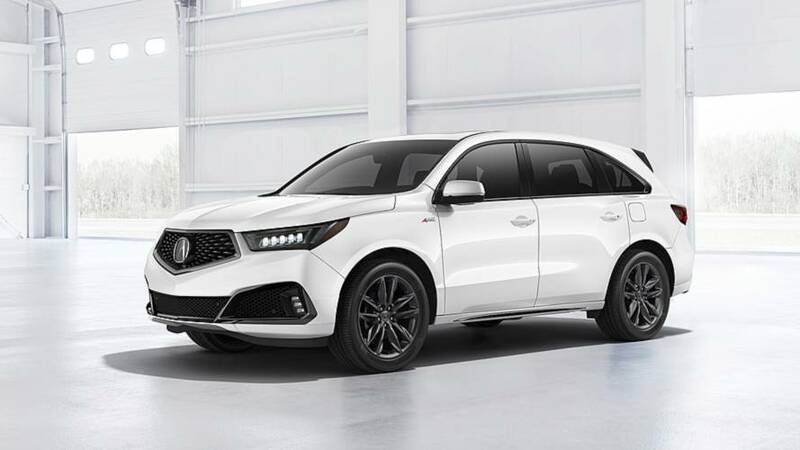 Now, four of Acura's five models come from the Buckeye State. 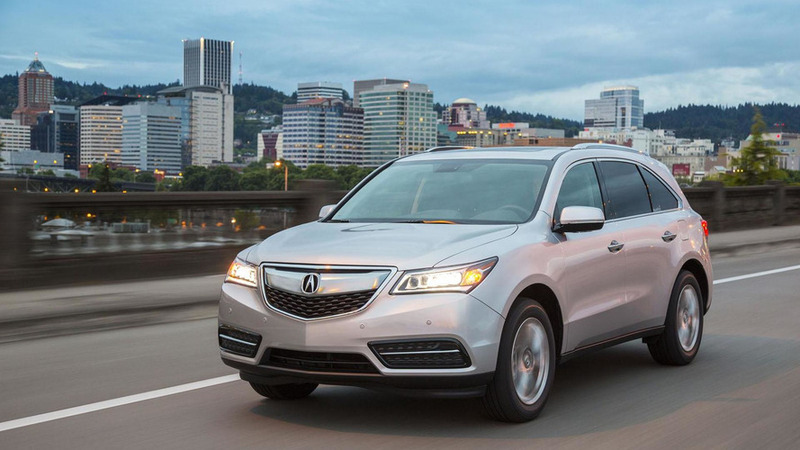 Acura has unveiled the 2016 MDX, ahead of its launch later this month. 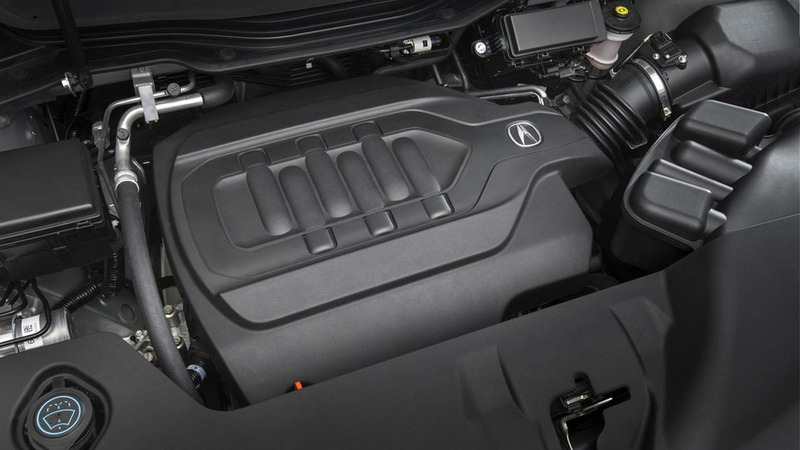 It features a new nine-speed automatic transmission and an improved Super Handling All-Wheel Drive (SH-AWD) system.